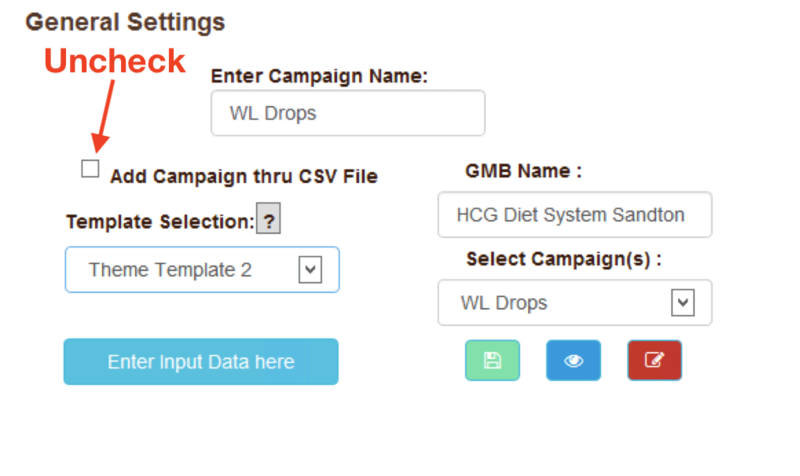 Gather the images, articles and URLS data required for the campaign. 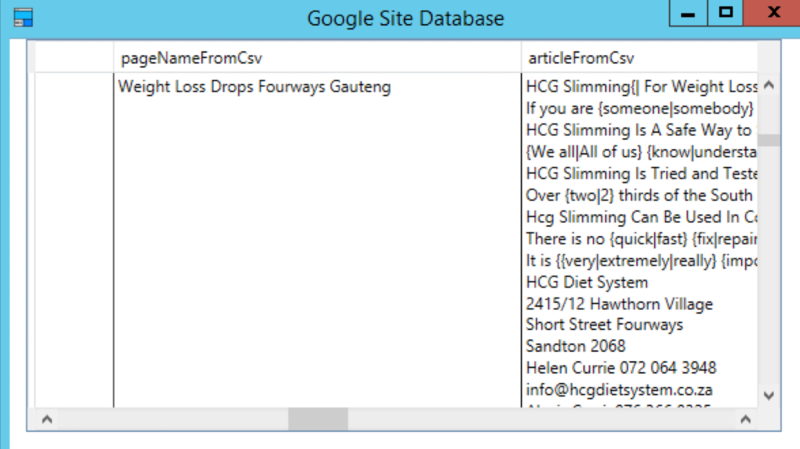 B] Add the text data to a text folder in the order listed below. 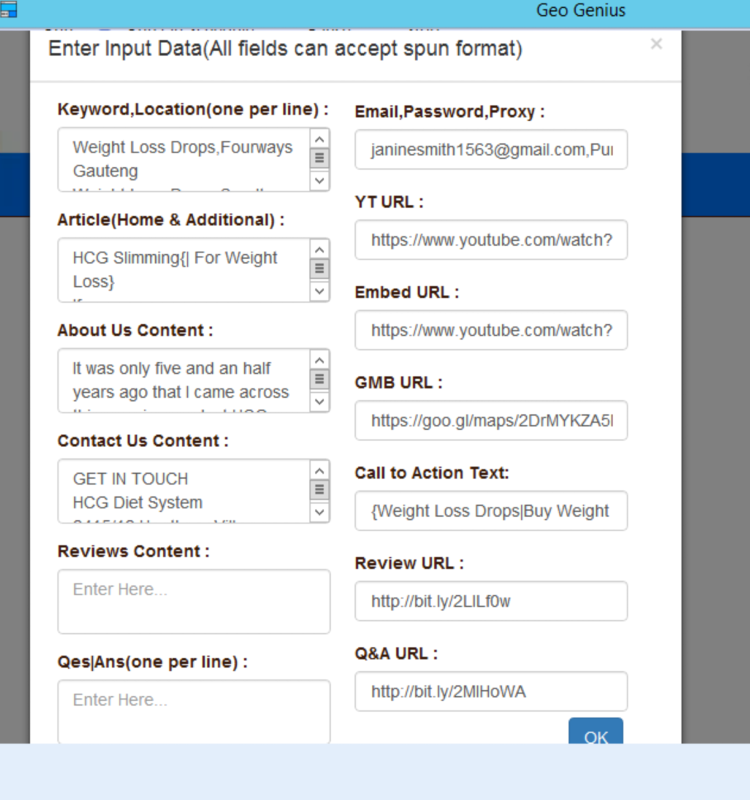 Once all your data has been pasted into the correct fields you should click the blue OK button. You will be returned to the main Geo Genius screen. 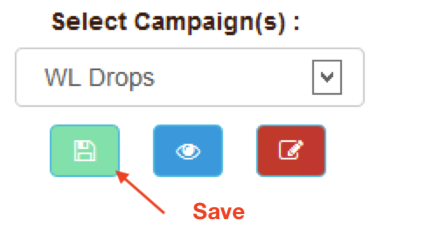 Click the green save button as shown below. The database opens which contains all of your data and Geo Genius is now ready to run. You can check that your content is correct by scrolling across and down using the database scroll bars.